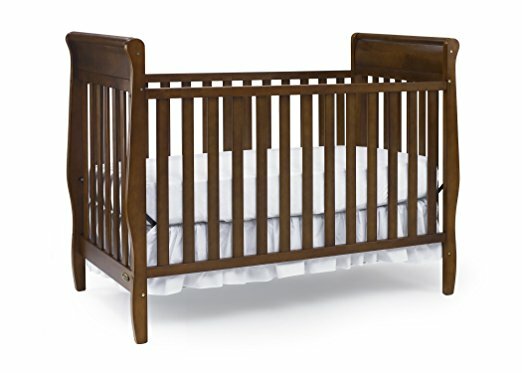 Bought a crib without toddler guard rail? Ready to convert your baby's crib to a day bed or toddler bed? 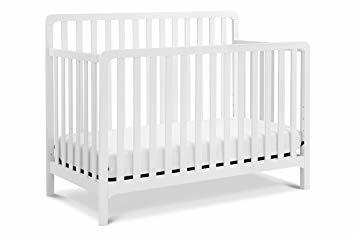 The Dream On Me Mesh Security Crib Rail safely fastens to the side of your toddler's convertible crib to aid in the transitioning process to a conventional bed. 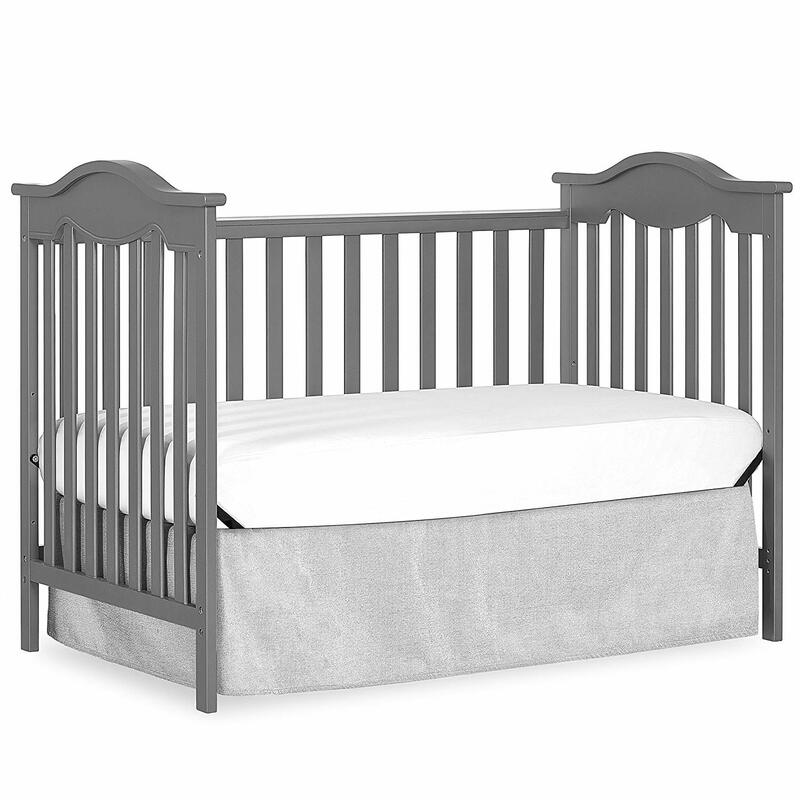 This lightweight, convenient crib rail arrives fully assembled and is designed to fit most convertible cribs, measuring 33.5 inches in length and 15 inches tall. 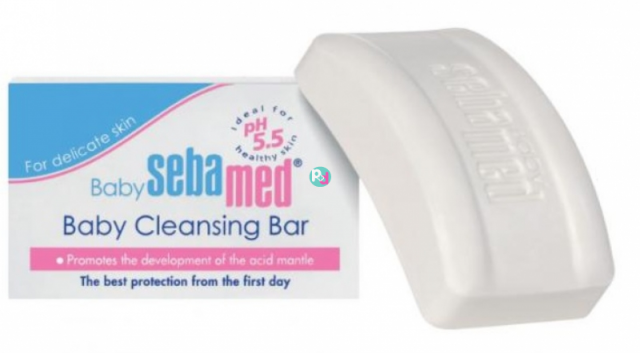 A great investment that offers you and your little one peace of mind and sense of security during the transitioning process. 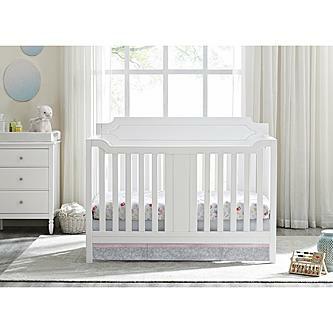 A great option for small spaces, the Bella Cozy Crib from Delta Children puts the fun in functional! 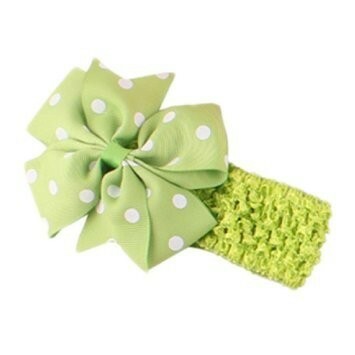 Highly useful for crèches and daycare. 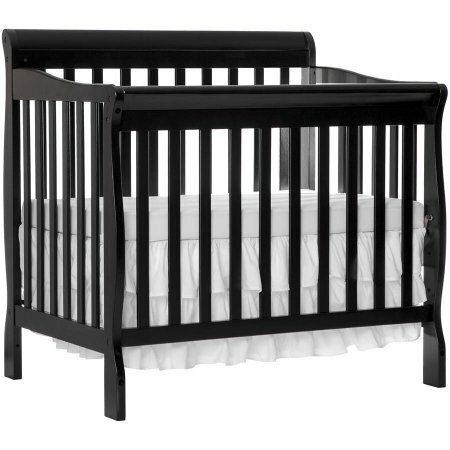 Not only does it have a much smaller footprint than a standard-sized crib, it also has four casters for easy mobility—all without compromising the crib's durability or design. 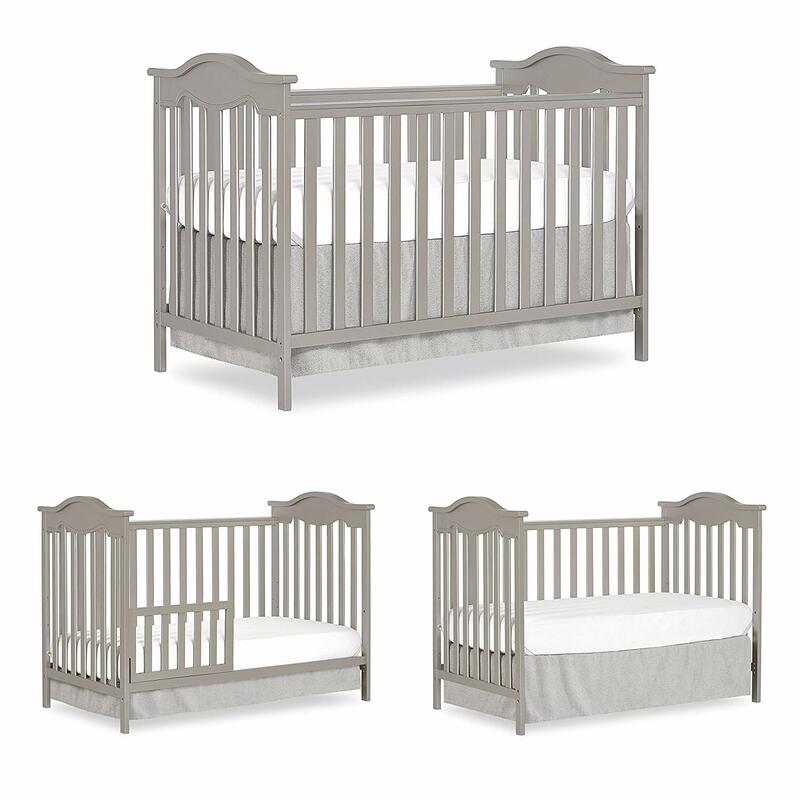 Designed with timeless appeal, the Brookside 4-in-1 Crib from Delta Children's Products is built to grow with your child. 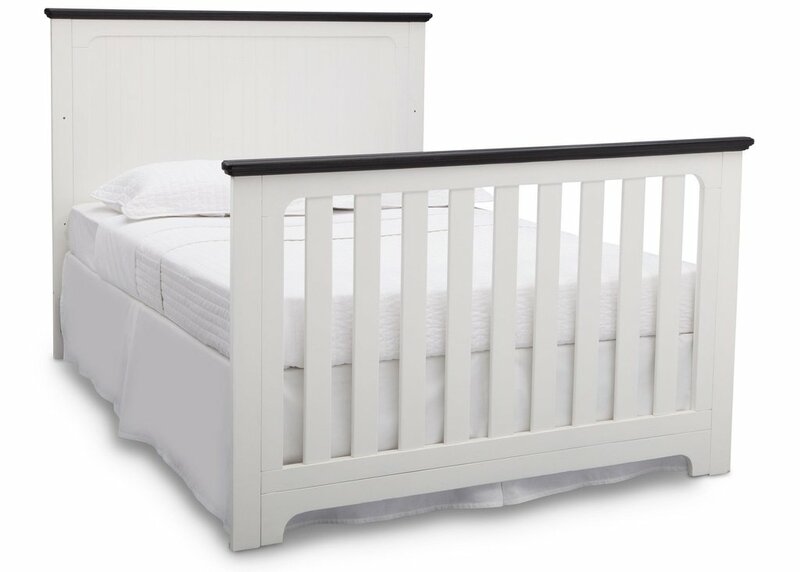 Converting from a crib to a toddler bed, daybed and full-size bed with headboard and footboard, this classic piece features soft curves and sleek sleigh styling that never goes out of fashion. Meeting all safety standards set by JPMA, parents can rest easy knowing children will sleep safe for years to come. 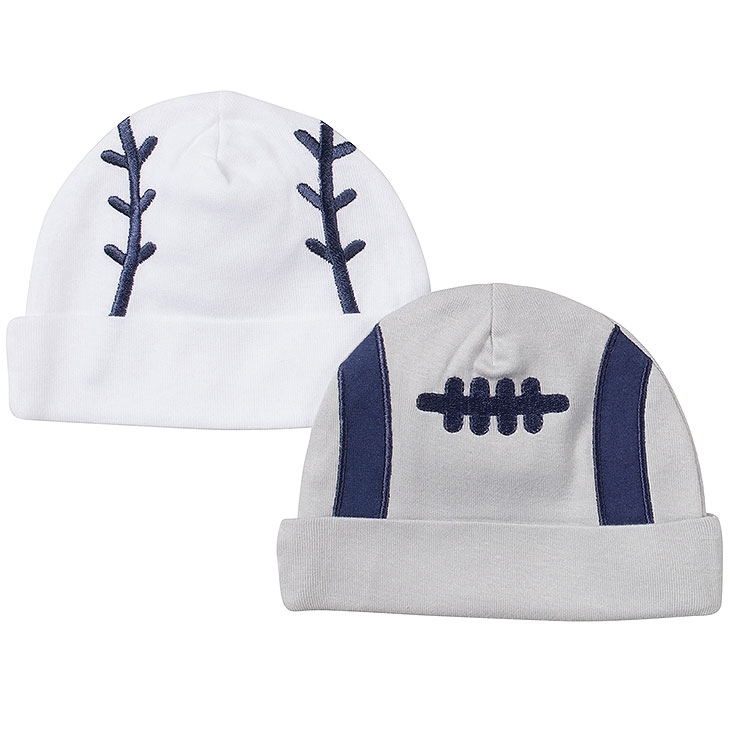 In White, Grey, and Grey/White. With over 25 years of experience in nursery furniture, DaVinci represents outstanding quality and design. Carter’s by DaVinci is a collaboration between DaVinci and Carter’s, America’s favorite baby brand, for a line of nursery furniture that is stylish, thoughtfully-designed, and high-quality. 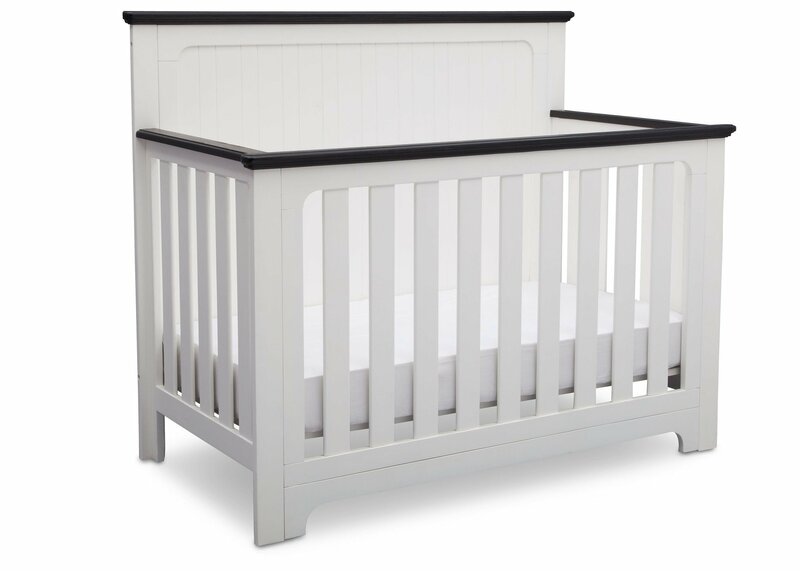 The Carter’s Taylor 4-in-1 Convertible crib features clean lines and curved corners. Converts to a toddler bed, day bed, and full-size bed for use long past the nursery years. Coordinates with the Carter’s Colby 3-Drawer and 6-Drawer Dressers. 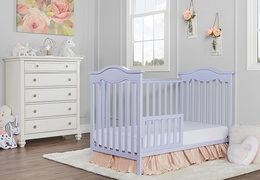 he Dream On Me Bella Rose Classic Crib features a soft arched end panels with feminine carving lines, which is perfect for your little princess. This timeless crib adds a classic fairytale elegance that is sure to make your little girl feel like the belle of the ball! This beautiful crib has three mattress heights and is easily converted into a toddler bed and daybed which provides you and your child with years of happily-ever-after. All Dream On Me crib meets all applicable ASTM, CPSC and JPMA standards. 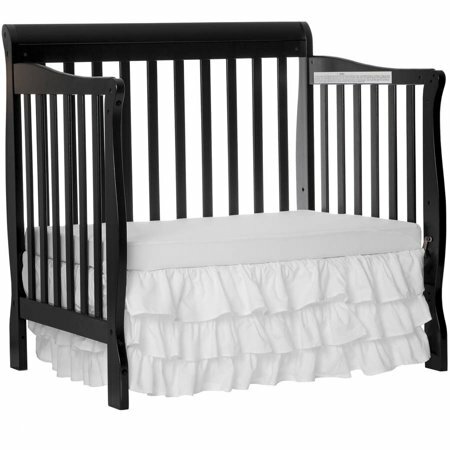 – This classic crib offers a soft arched panels which adds a old world charm creating a focal point that’s as stunning as it is cozy. Add layers of complementary tones – use a rug, chandelier and a chic vanity to create a gold or floral shabby chic nursery. 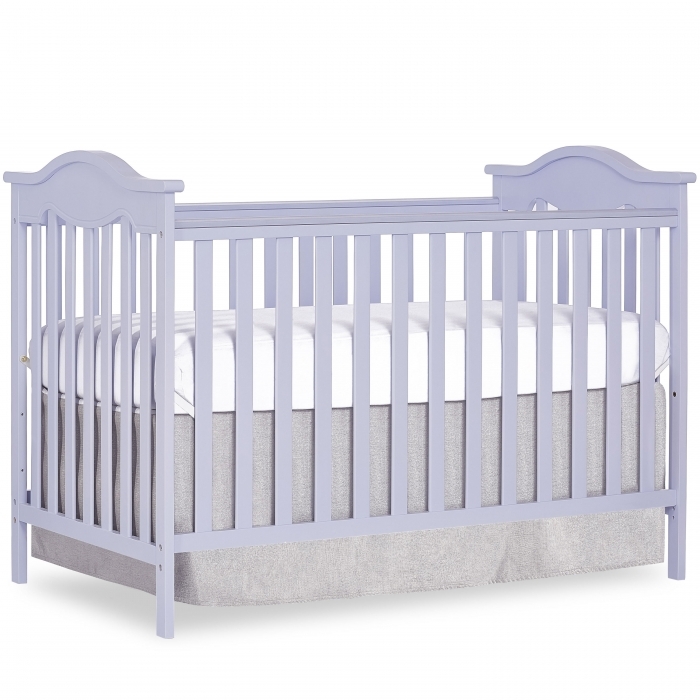 – Cribs coverts into a toddler bed and daybed. 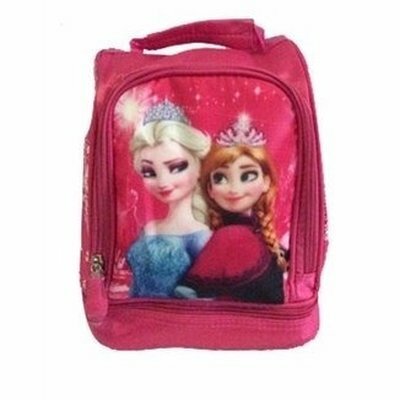 Toddler Guardrail sold separately. Mattress not included. 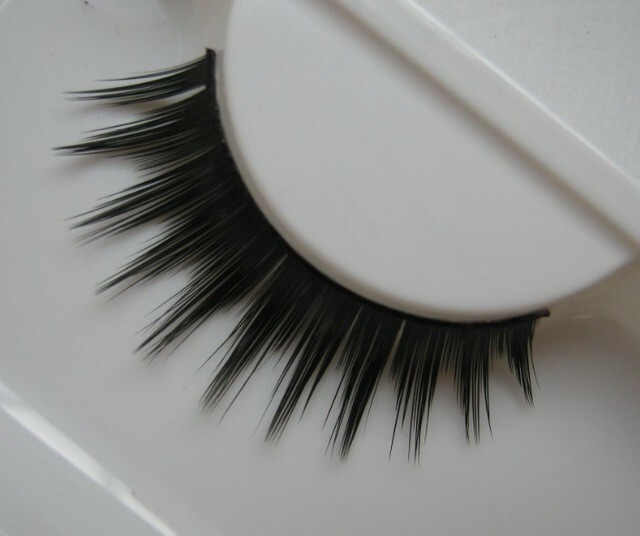 – All tools for assembly included. – 3 position mattress support system. Solid pine wood finish. Weight Capacity: 50 lbs. 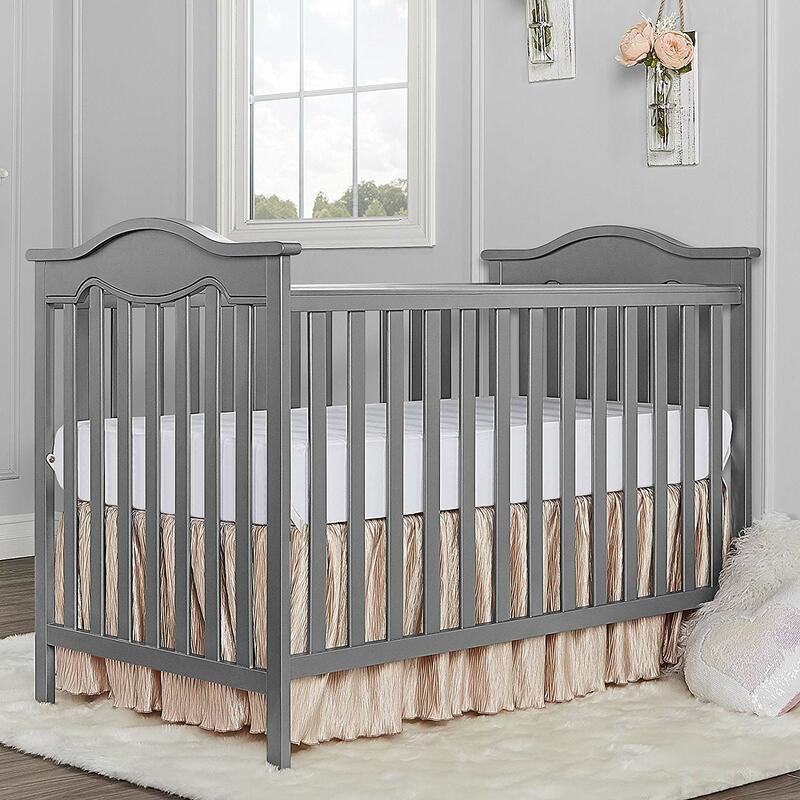 The Dream On Me Bella Rose classic crib features a soft arched end panels with feminine carving lines, which is perfect for your little princess. This timeless crib adds a classic fairytale elegance that is sure to make your little girl feel like the belle of the ball! This beautiful crib has three mattress heights and is easily converted into a toddler bed and daybed which provides you and your child with years of happiness-ever-after. 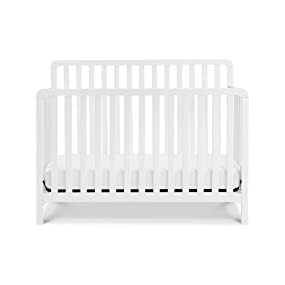 The Dream on Me 3-in-1 Mini Convertible Crib is a modern, yet classically styled crib that is designed to transform with your child as they grow. 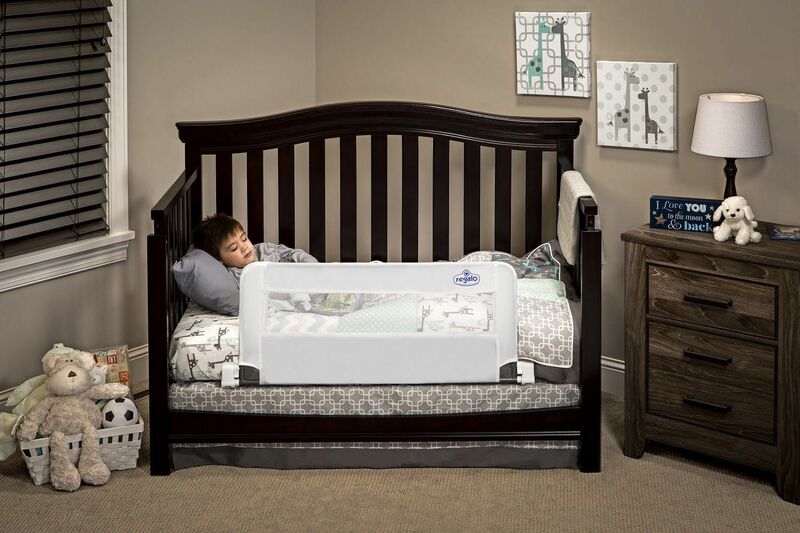 This mini crib is one of the few portable, convertible cribs available that easily converts to a day bed and twin-size bed, growing with your child. 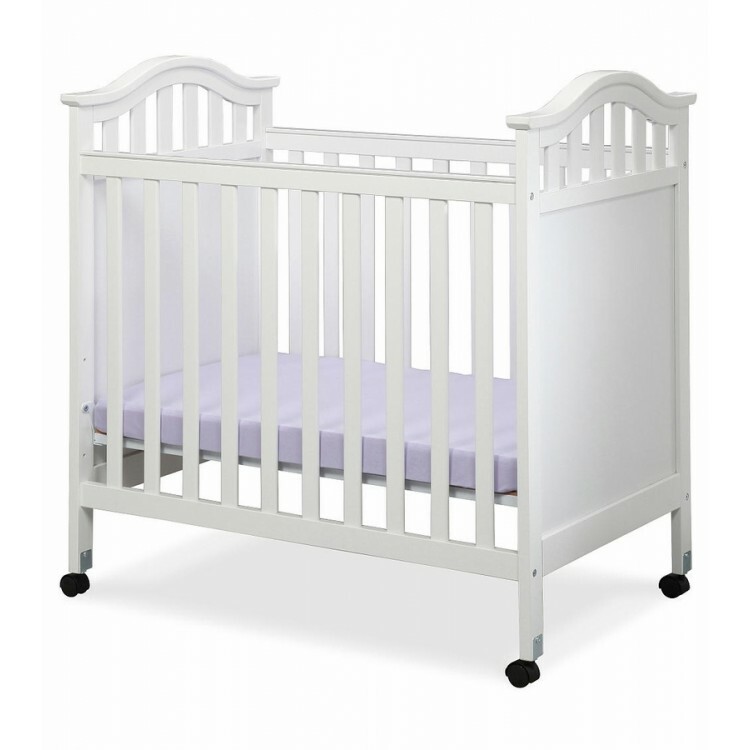 This convertible crib is the ideal solution for those small areas that are unable to accommodate a full-size crib. 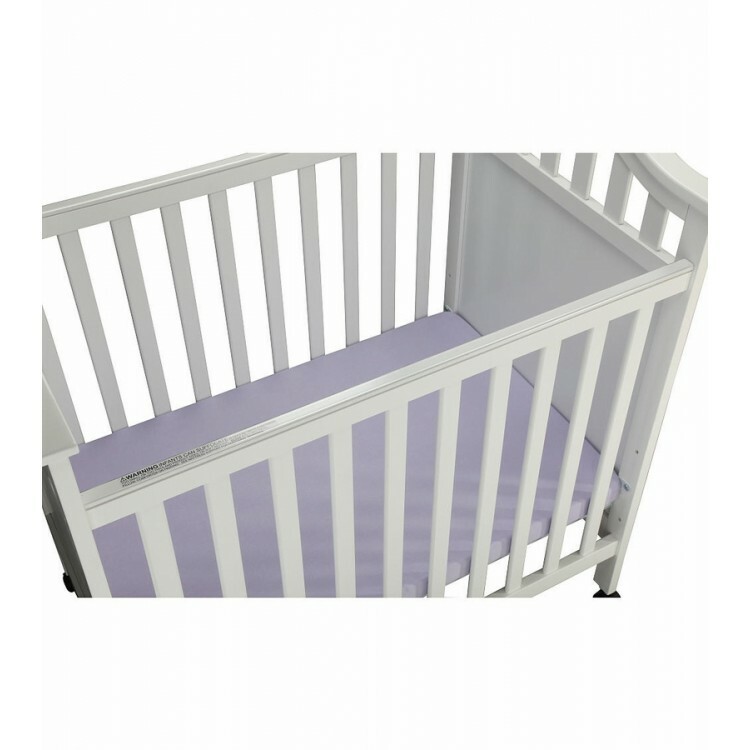 This fixed-side crib ensures stability, constructed with beautiful finish. It has 3-position mattress support. 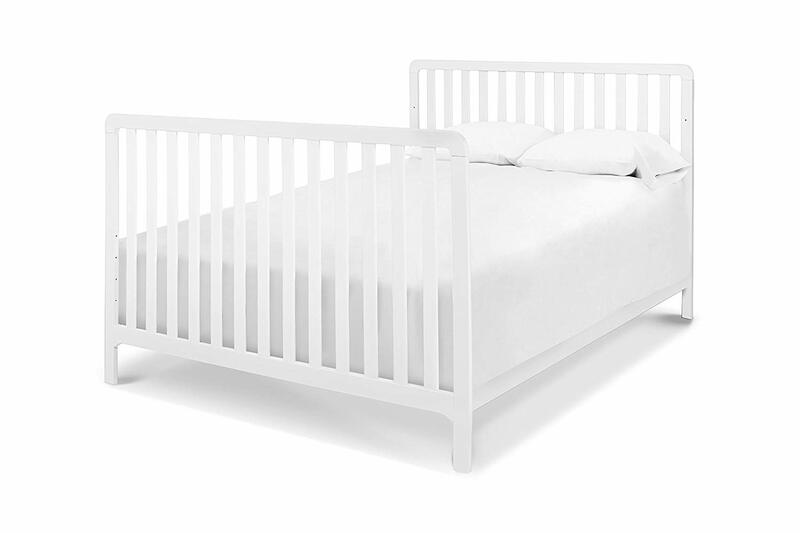 This sturdy crib features stationary side rails for a safe sleeping environment for baby with a mattress platform that adjusts to three different heights depending on the age of your baby. 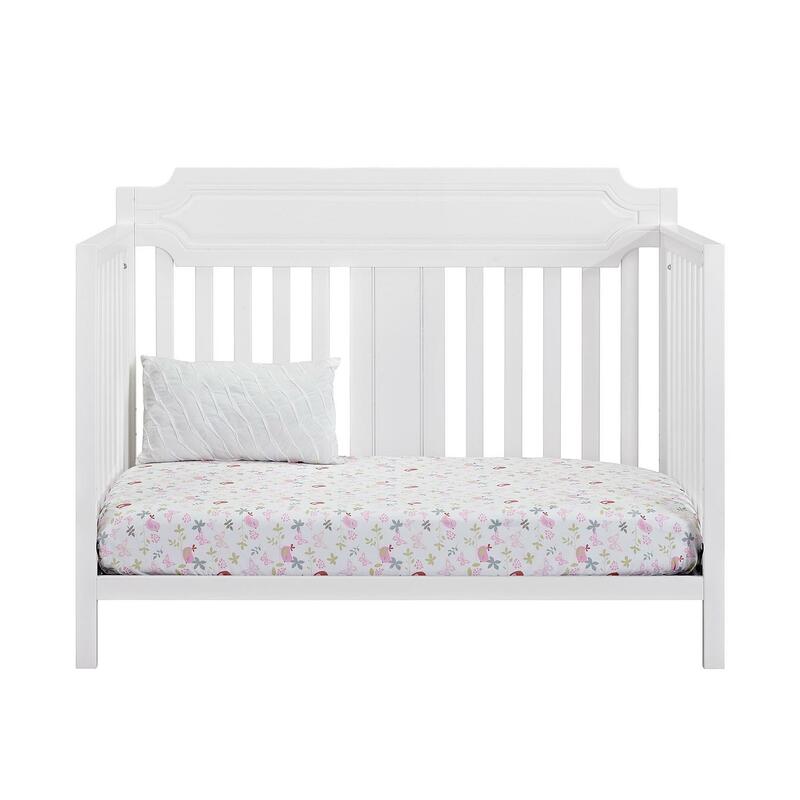 This lovely crib easily changes into a toddler bed, daybed and full-size headboard. 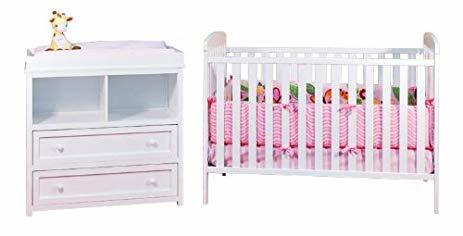 The Leila crib and dresser nursery set is the perfect choice for the beginning of the baby’s room. 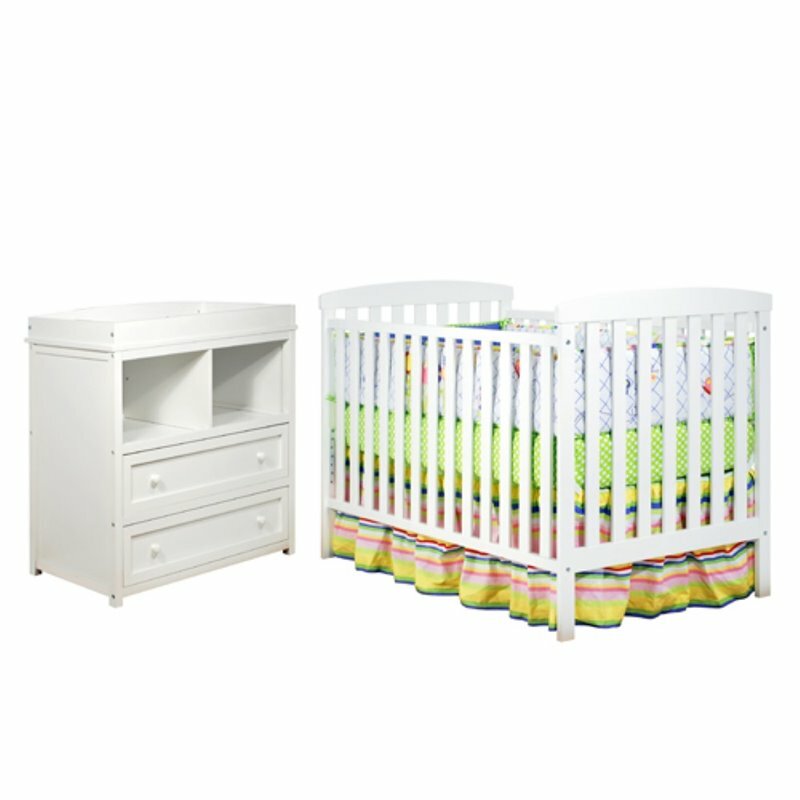 This delightful set pairs a baby crib with a spacious dresser, both made of beautiful solid hardwood and nontoxic finishes. 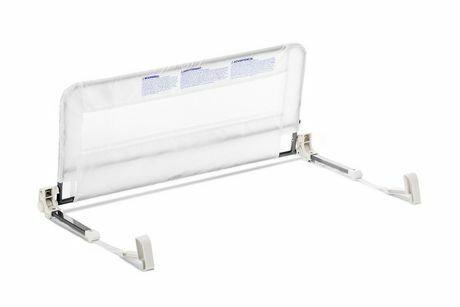 The crib itself boasts a 4 level adjustable mattress support to accompany the child’s needs throughout their growth. The dresser includes 2 generously sized shelves and drawers for convenient storage. Rails at the top of the dresser allow it to also function as a changing table.